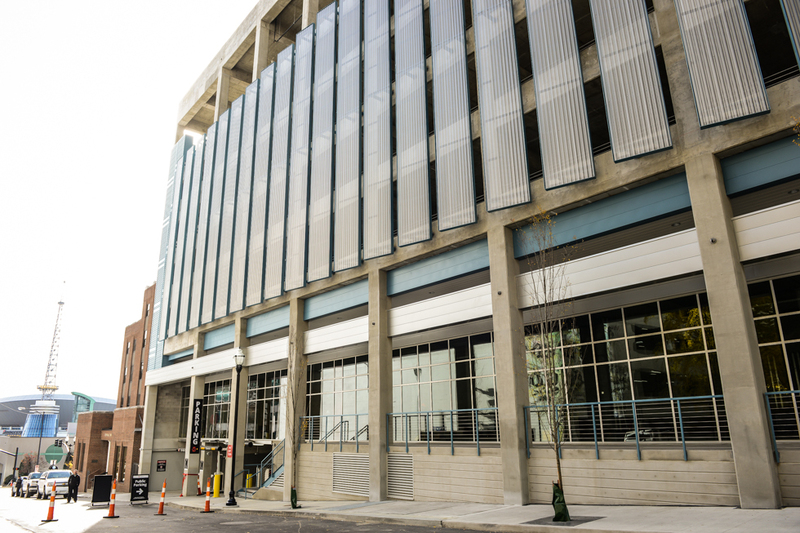 MDHA lands its first tenant in the retail space of its downtown Nashville parking garage. Jeff Rippy, President of Restaurant Investment Properties, Inc, which owns and operates Corner Pub in Bellevue, Brentwood, Franklin and Mt. Juliet, will open its first downtown location this fall in the 5th Avenue of the Arts Garage at 147 Fifth Ave. North. Corner Pub is a full service, family, friendly neighborhood restaurant established in 2006. Rippy said he had been looking for a location near downtown. Corner Pub will occupy nearly 6,000 square feet of space at the site. Interior work will begin soon with an expected completion date in about seven months. The lease was negotiated by Austin Benedict of CBRE, who represented MDHA. Jim Cook of Cook Properties represented Corner Pub. MDHA worked closely with the Nashville Downtown Partnership to help identify potential tenants needed in the downtown area, based on their retail studies. The 5th Avenue Arts Garage has a remaining 1,600 square feet of retail at the site. The garage opened late last year and has 1,010 parking spaces. Parking is available 24/7 with a current special of $10 after 4 p.m.